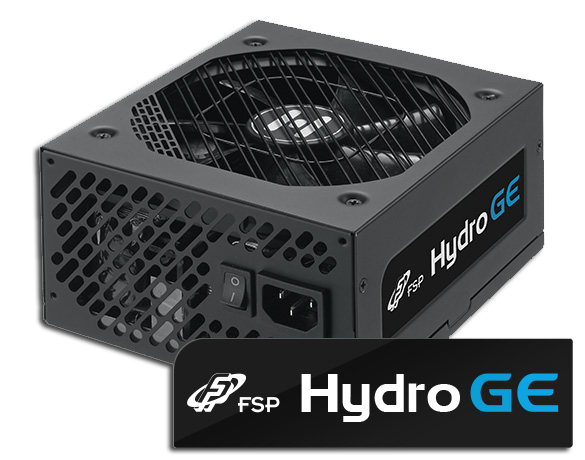 【Taipei, Taiwan – Dec.1st , 2018】FSP Group, a well-known PSU brand from Taiwan, is starting its big sale for 80 Plus Gold Full-Modular Series “Hydro G” & “HYDRO GE”, and 80 Plus Platinum Full-Modular Series “Hydro PTM” from now on. 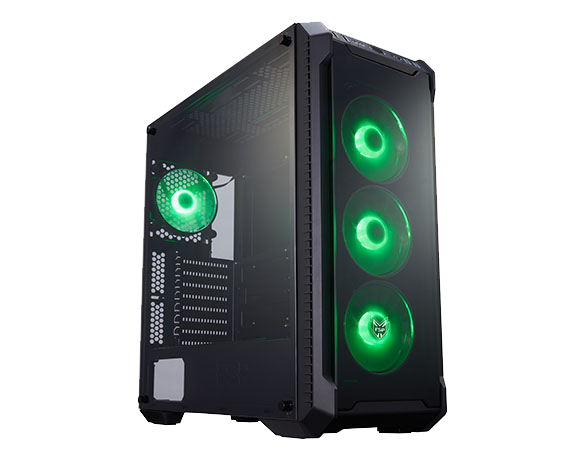 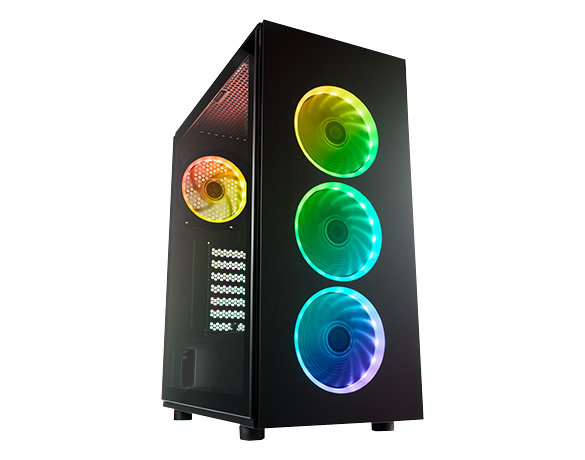 from our channel stores Dynaquest PC, EASYPC, JDM techno computer, and PC hub can get ONE case for free. 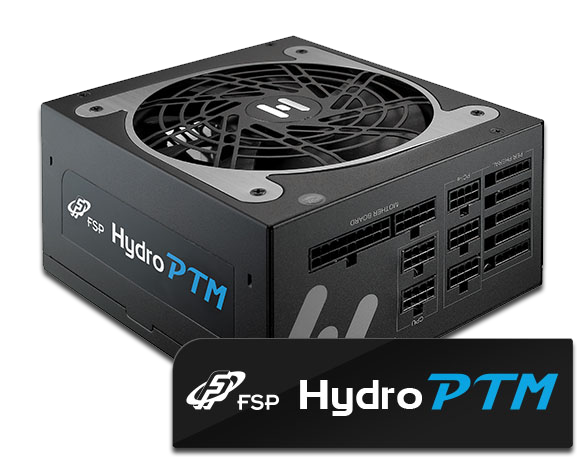 It is a limited offer, make sure you won’t miss it this time!